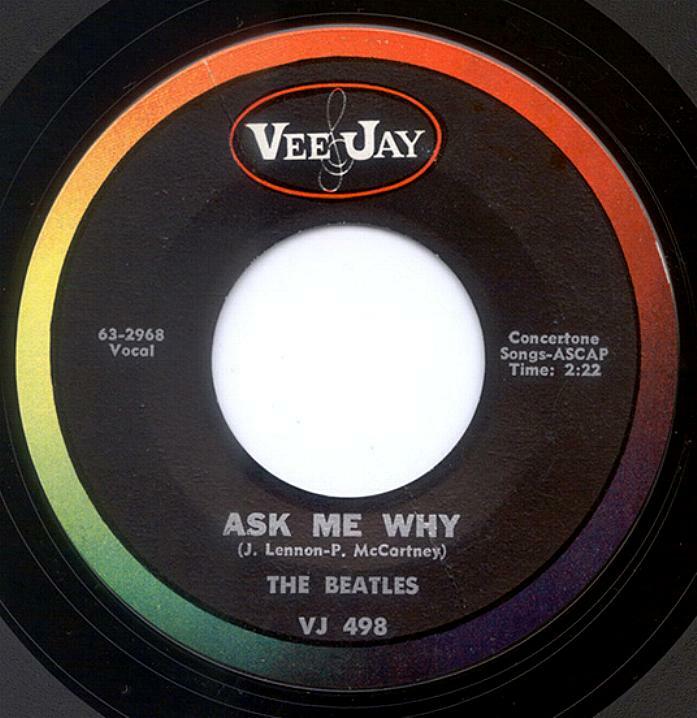 Please Please Me / Ask Me Why, VJ-498 (Corrected). Please Please Me / Ask Me Why, Vee-Jay VJ-498. 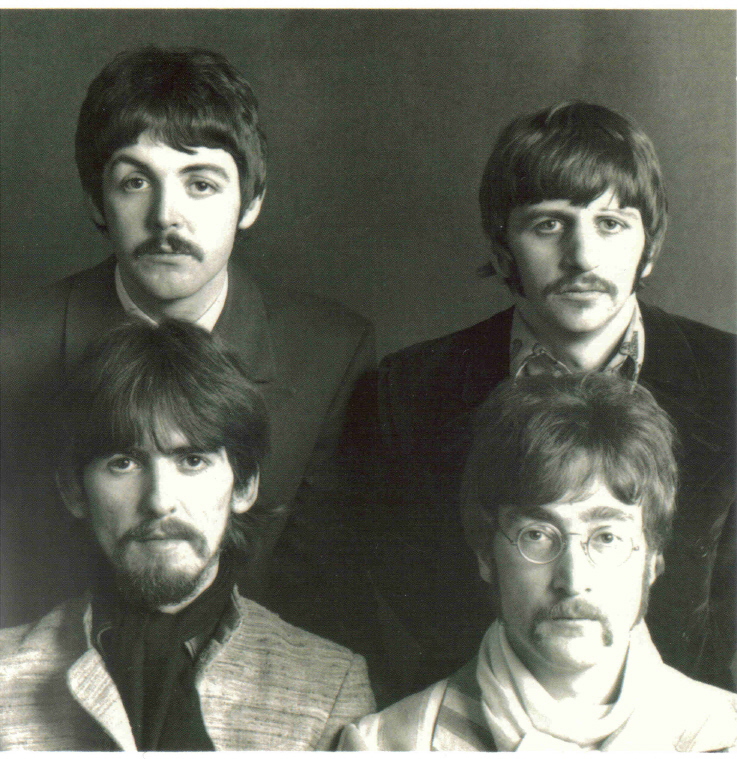 February-March, 1963. 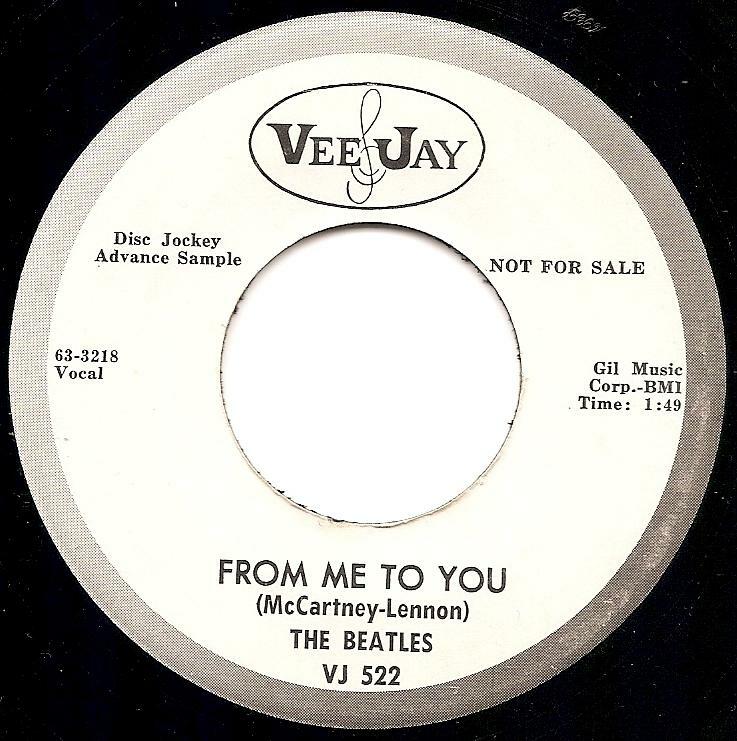 Vee-Jay eventually realized its mistake of misspelling the group’s name, so later issues of the record corrected the error. Exist two correct variations of labels with oval logo and only one variation of label with brackets logo. 1. 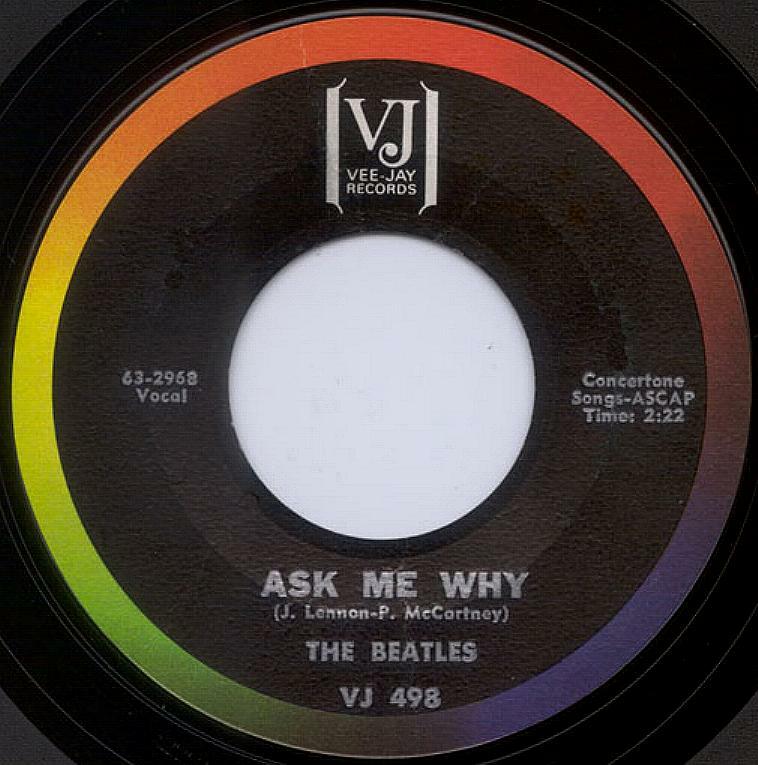 The record has thin silver lettering on a black label with oval logo and outer rim colorband. One “T” has been physically removed. 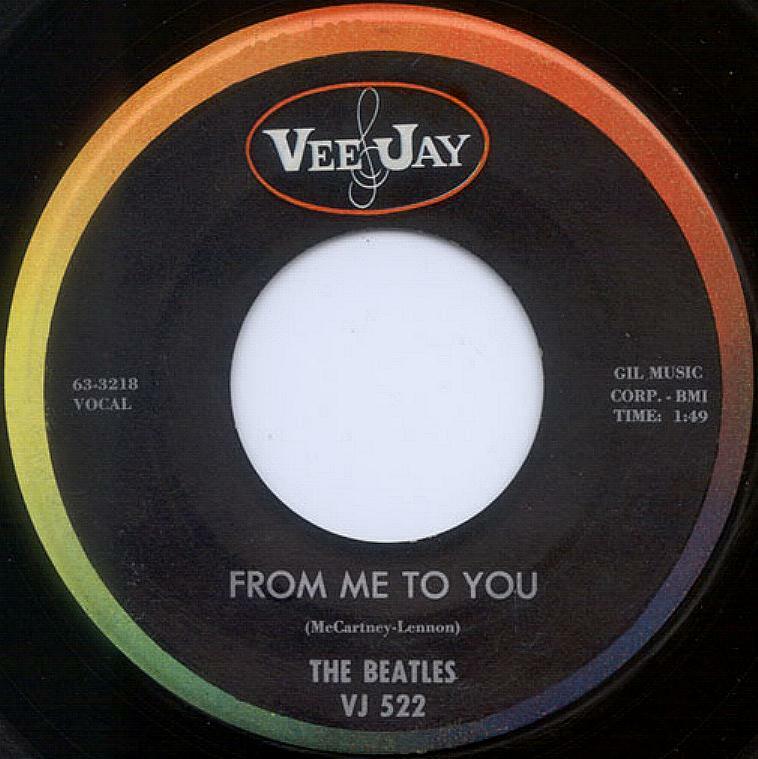 The label takes on on amateurish appearance as “BEATLES” is not recentered and “LES” part of the name does not line up property with first part of the name. The initials “ARP” appear in script in the trail off areas, indicating that this record was pressed by ARP. 2. 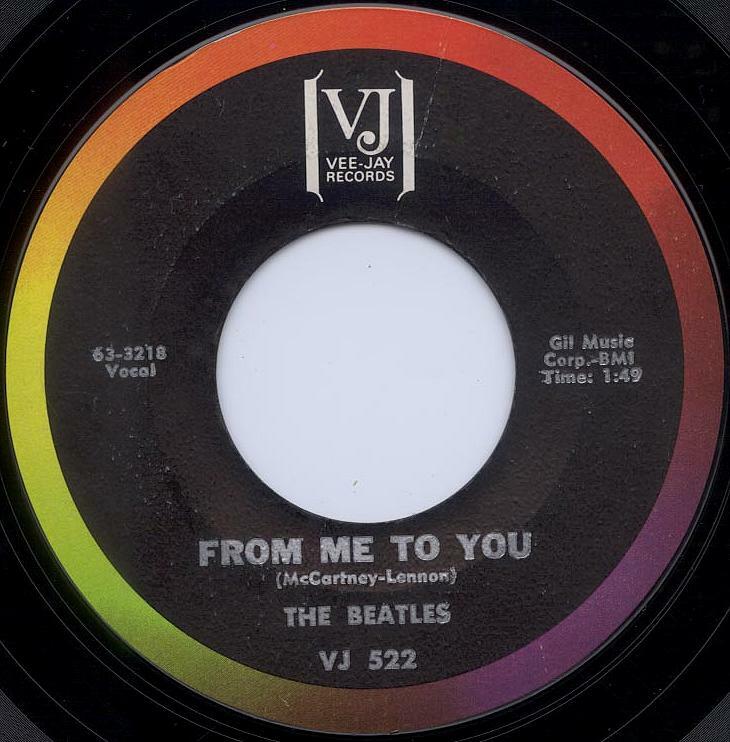 The record has thick silver lettering on a black label with oval logo and outer rim colorband. 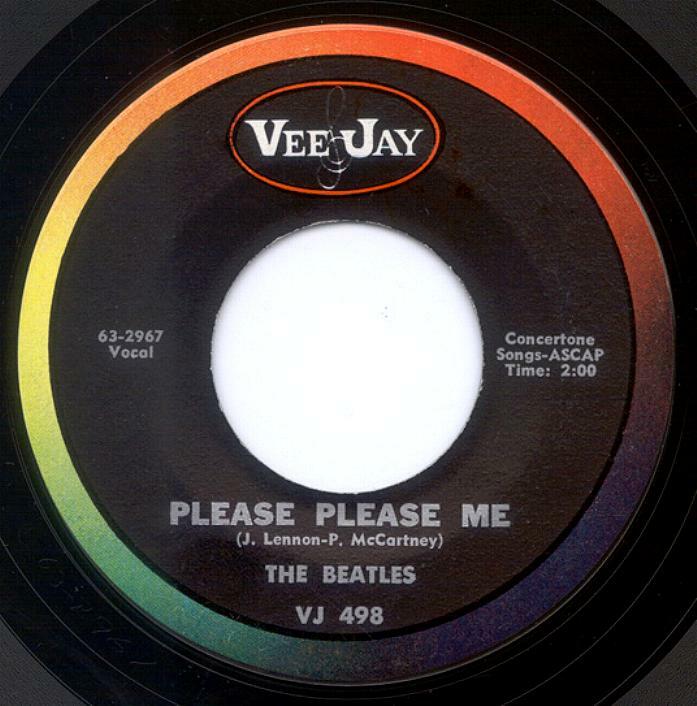 The MR symbol symbol machine stamped in the trail off areas indicate that this disc was pressed by Monarch Records. The trail off areas also contain the job numbers 46527 hand etched on the A side and 46527-X on the side B. 3. 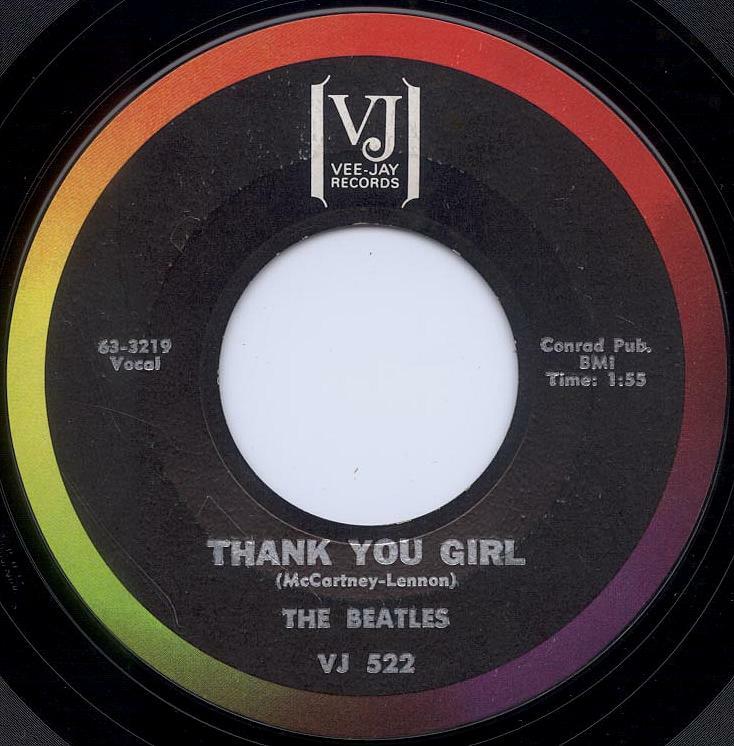 Later pressing has thick silver lettering on a black label with an brackets logo and outer rim colorband. Whi “Brackets” 498 backdrop variation were first printed by Ivy Hill Lithograph Corp. in Great Neck, New York, in January 1964. 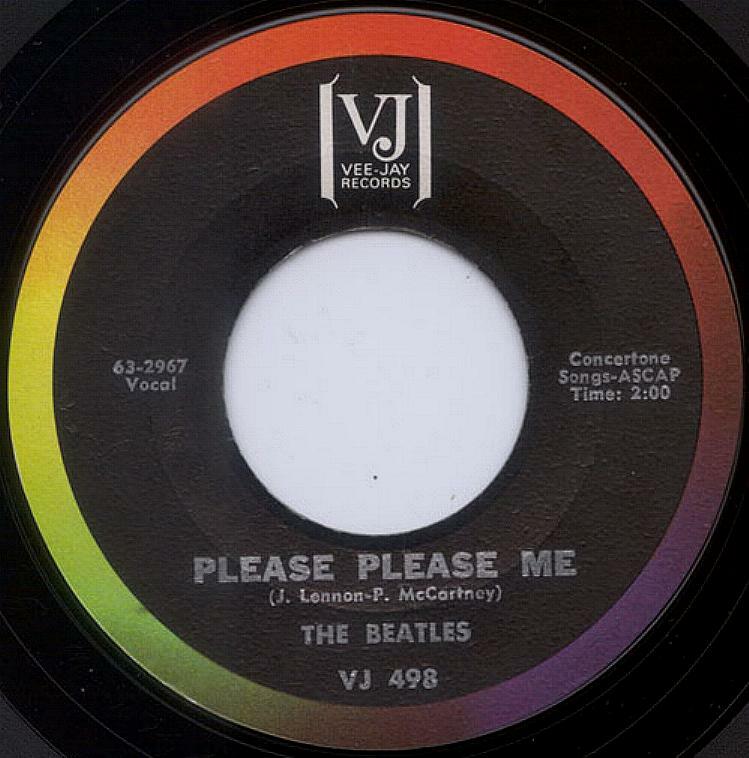 The record was pressed by Monarch Records. 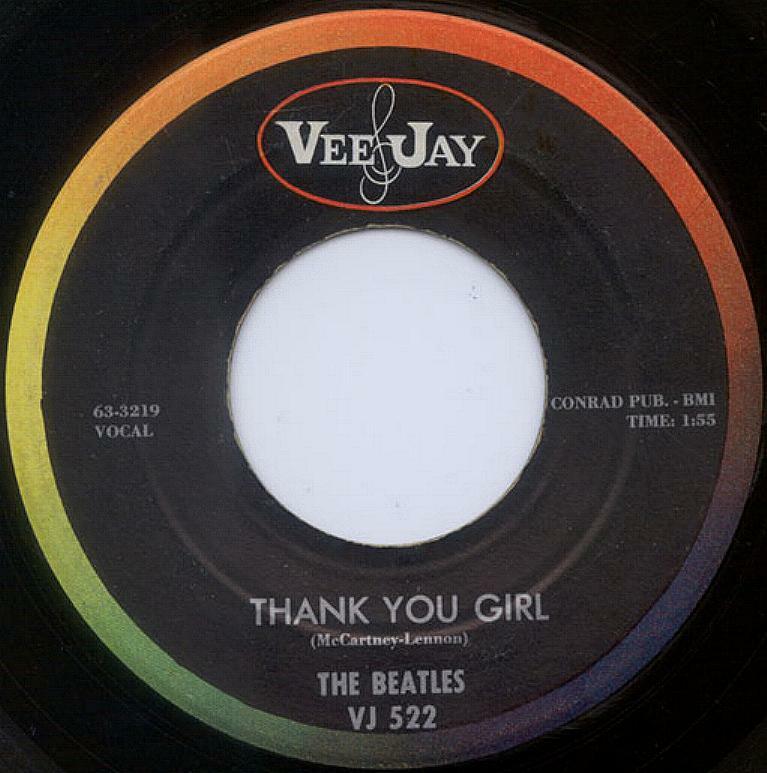 Only 1650 copies of the “Brackets” label variation were pressed and sold in early March 1964. 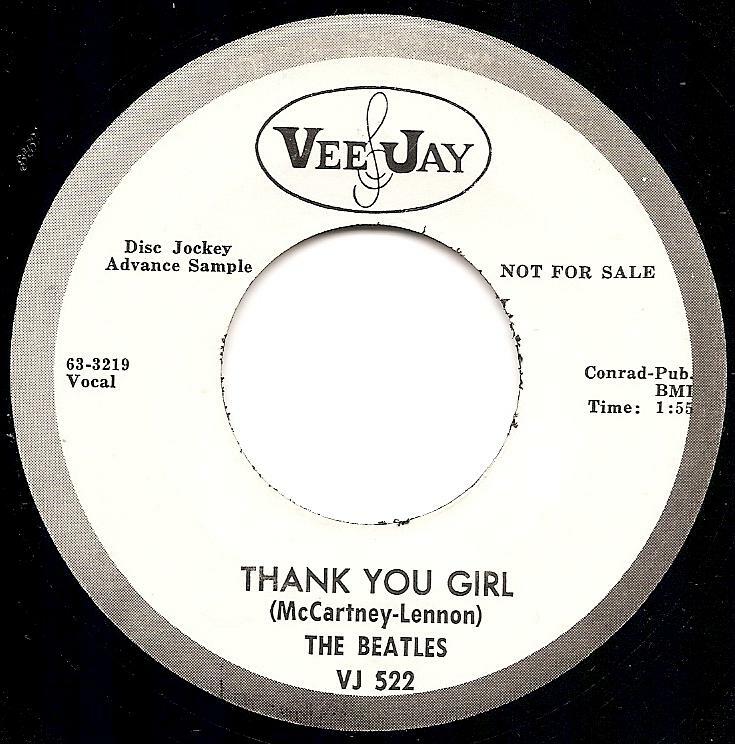 From Me To You / Thank You Girl, VJ-522 (DJ). 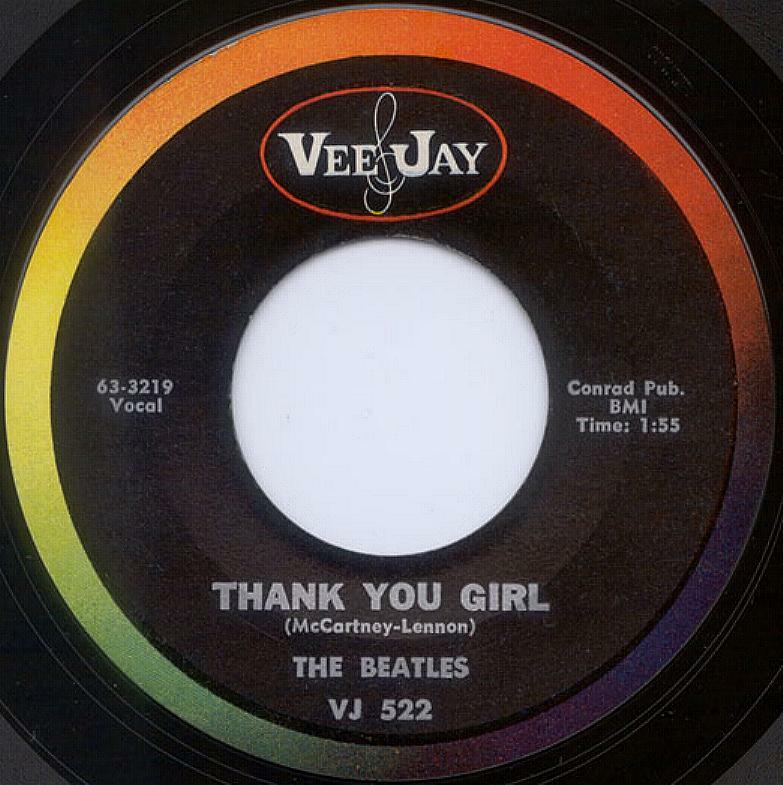 From Me To You / Thank You Girl, Vee-Jay VJ-522. May 6, 1963. DISC JOCKEY ADVANCE COPY. 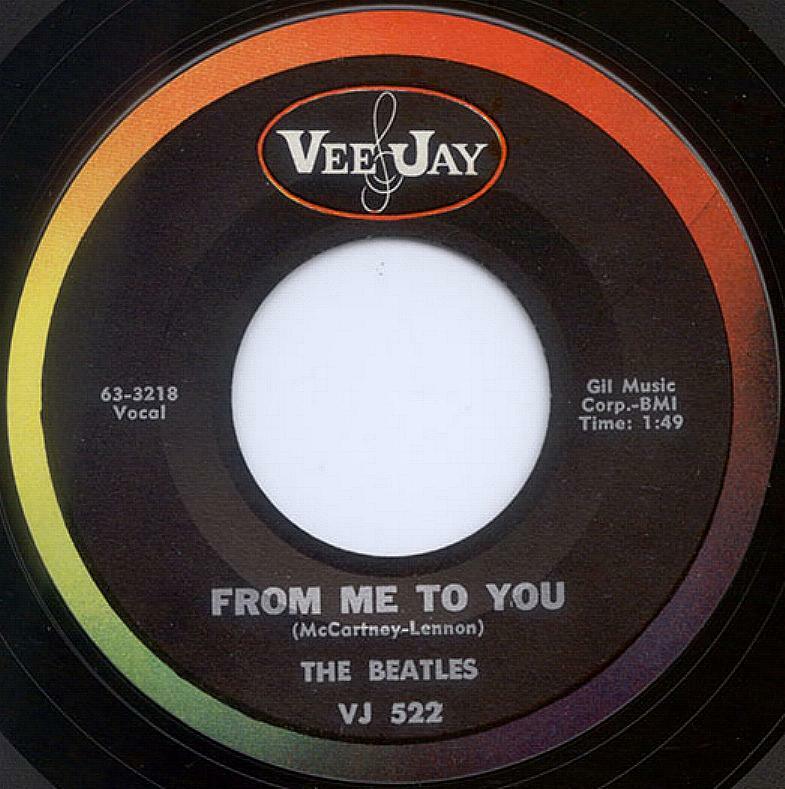 Record has thin black print on a white label with an oval logo an outer rim “colorband” with varying shades of grey. Label has words “Disc Jockey Advance Sample” and “NOT FOR SALE”. Record pressed by ARP. As most of the distributors probably received fewer units, the actual quantity pressed may not have exceeded 1000. The scarcity of these records suggests that, regardless of number of DJ copies pressed, many of them were ignored and thrown away.